Alélor is expert at making artisanal mustards, horseradish and condiments and it stakes its reputation on bringing out all the delicious taste of its products. Each recipe has its own specific, robust production process. Mild mustard has been produced in Alsace since the 19th century and it’s made in a completely different way to strong mustard. 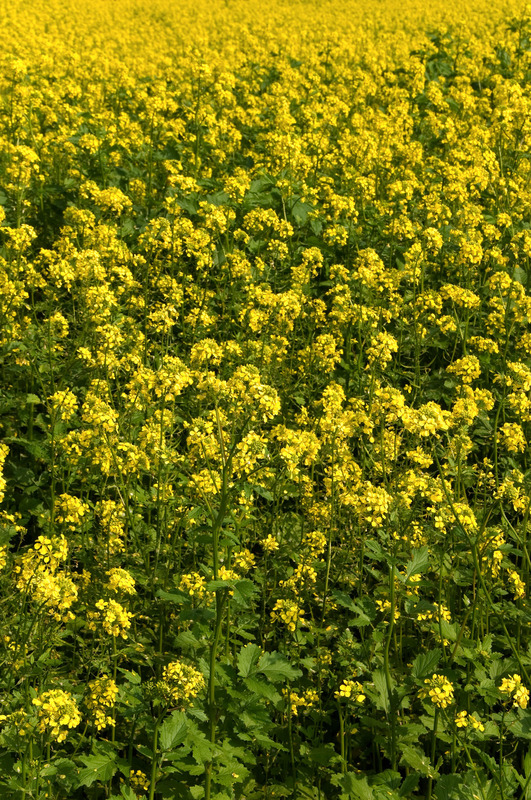 Alélor is the last remaining traditional mild-mustard producer in Alsace. Mustard is used to add zest to food and can be found in a wide range of flavours and strengths. It is one of the main components of creative cooking for meat, fish and salads, or can be simply used as a dip on the side of the plate. The quality and characteristic taste comes from a jealously-guarded blend of brown grains for strength and pungency and yellow grains for mildness. The grains are crushed and ground and then mixed with water and vinegar for several hours to obtain a mild, creamy mustard. Alélor is the only French company still making horseradish and it has been sourcing its raw material locally for over 50 years. Horseradish is related to wasabi and its root produces a strong, highly distinctive condiment. It is widely used in cooking to bring out the flavours in food, especially with sauerkraut, braised and roast beef, fish, salads and also in dips for fresh vegetables. Horseradish is a root vegetable and belongs to the crucifer family. The roots are cut and machine-peeled before being given a final hand-peel to give a pure, fine horseradish. It is then mixed with vinegar, crushed and finally ground in a stone-mill to obtain the desired texture. Alélor condiments and savoury products range from the hot and spicy, pungent and sweet-and-sour to mild and aromatic. The Alélor Sélection range includes gherkins and beetroots and is the standard-bearer for generations of Alsatian expertise in making sweet-and-sour condiments. Prime-quality sweet-and-sour gherkins are carefully selected and prepared using a recipe handed down through the generations. Bottled in a perfectly balanced blend of vinegar and sugar, Alélor gherkins are crunchy and packed full of taste. Red beetroots are cooked and cut into fine slices before being bottled in a sweet-and-sour blend which brings out all the delicacy and crunchiness of the best beetroots. The range also features pesto, wild garlic, harissa and ketchup, meticulously prepared to add zest to all your meals. They are also available as organic products, compliant with the Ecocert charter. The range also includes Greek-style green and black olives, which bring a touch of the Mediterranean to your cooking and appetisers. For a healthy diet, avoid foods with a high fat, sugar or salt content.